Made with whole corn. 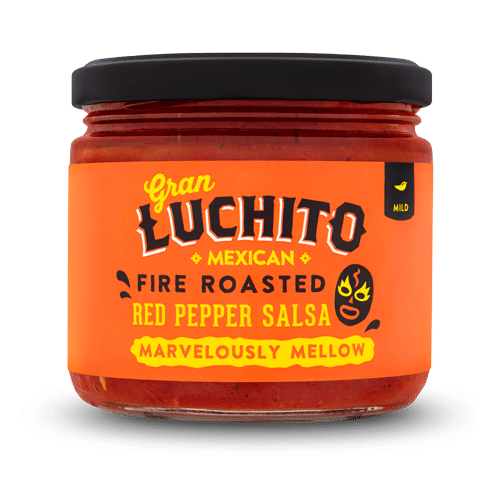 We only use stone ground whole corn to make the Masa dough used in our lightly salted tortilla chips and the ancient Mexican technique of nixtamalization which gives the chips their great tasting corn flavour. Authentic Mexican Size. The dough is traditionally pressed before being sliced into large quarter cuts and quickly fried for a great crunch. 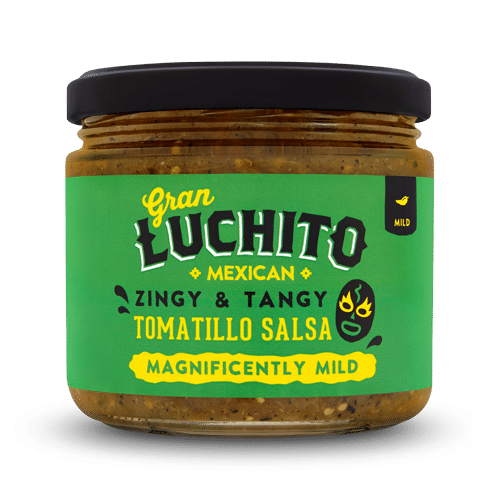 Our authentic tortilla chips are perfect for dipping into a pot of your favourite Gran Luchito Mexican salsa . Our Lightly Salted Tortilla Chips are a large, authentic size and the perfect vehicle for our Smoky Chicken Tostadas. Who doesn't love nachos?! The combination of flavours and textures is irrestitible and did we mention melted cheese! 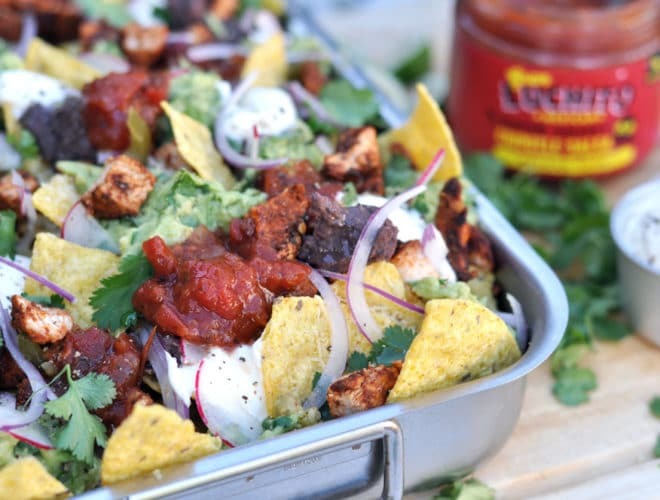 We've taken it up a notch with our Ultimate Chicken Nachos. 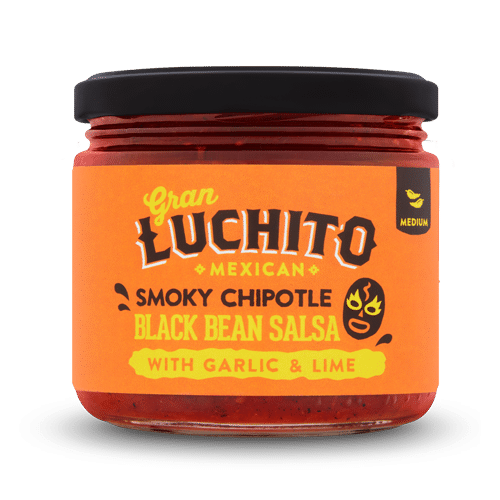 This Tex Mex classic has always been a firm favourite down the pub with friends. 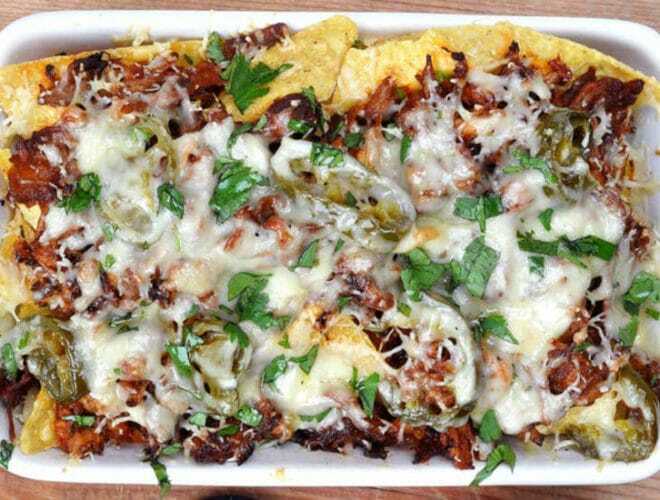 Dig into leftover pulled pork nachos with a smoky Mexican chilli kick from our chipotle paste for the ultimate snack attack. The first time I ever tried Queso Fundido was when visiting my brother in Philadelphia.